Looking for a real four-door sports car? 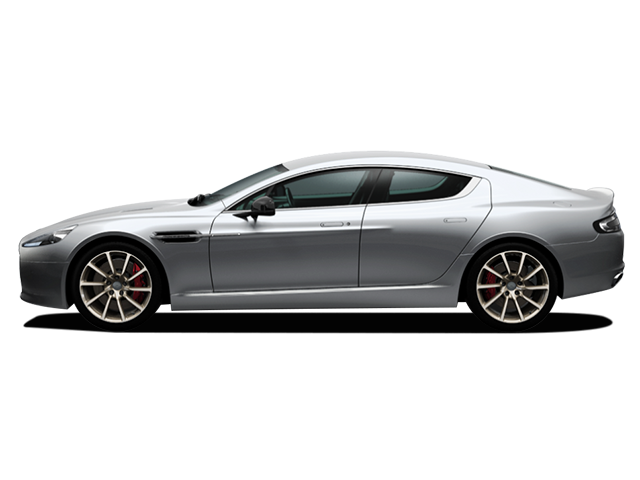 Look no further than the 2015 Aston Martin Rapide S. Seriously. Not only is it an Aston Martin, but it’s an Aston Martin with four doors and it’s still fast.